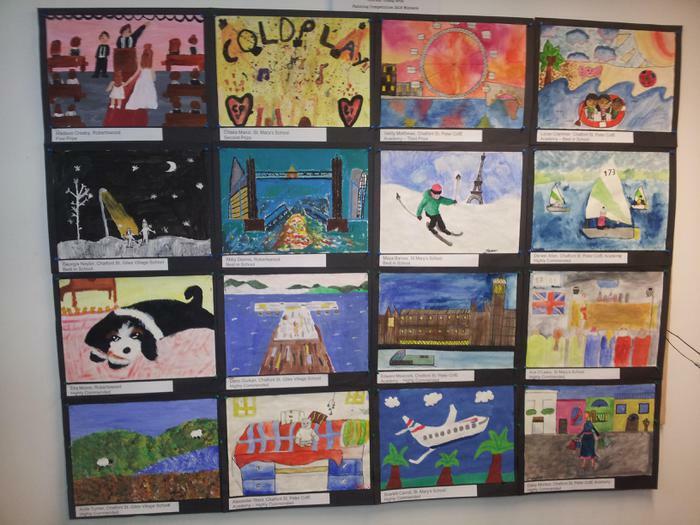 On Saturday, many of our children attended an art exhibition at CSP library to see their art entries on display. Six CSPA children were awarded prizes for their entries with Lucas winning 'Best In School'. Organisers of the exhibition will be joining us in an achievement celebration after Easter break to award our proud winners with their certificates!